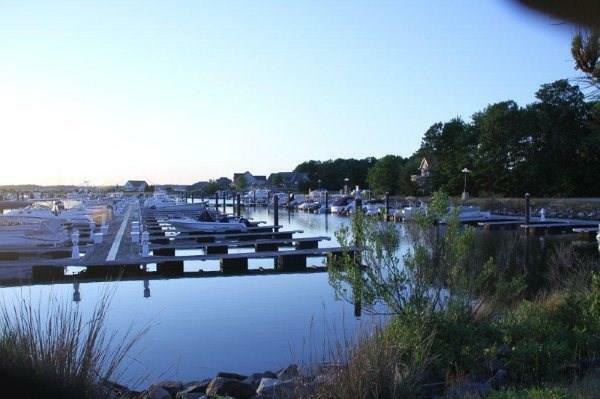 LOWEST PRICED SLIP IN BAY COLONY MARINA! BRING AN ACCEPTABLE OFFER BY MAY 15TH AND SELLER WILL PAY THIS YEAR'S DOCKOMINIUM FEE. 25 foot deep water slip on Indian River Bay. Located on H Dock gives easy access in and out of the slip. 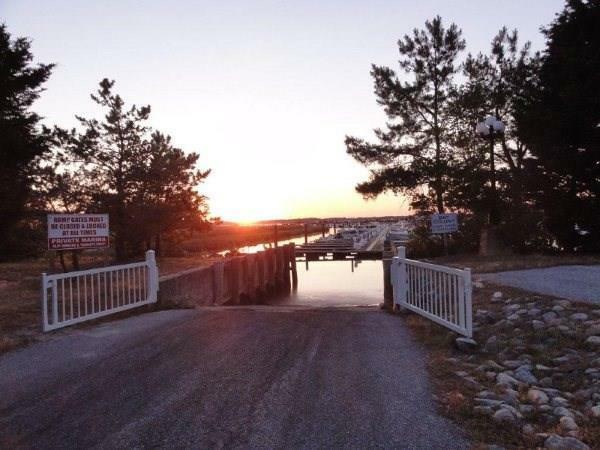 Bay Colony Marina is maintained by a dock master and has security gates, cameras, and a launch ramp with newly installed pier. 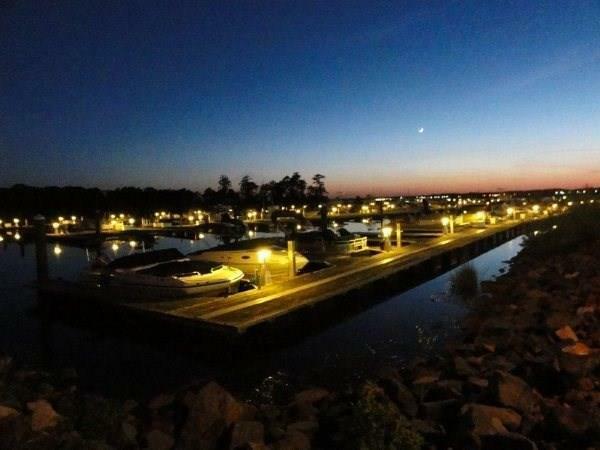 This is a floating dock marina. Dock boxes are also allowed. Free water and electricity at each slip. Ladders throughout the Marina in the event you need to get in the water to work on your boat. The Operations Building contains the Board of Director's and Dockmaster's office, rest rooms, work shop and a large general purpose room for meetings, etc. Ample parking lot. Easy access to fishing and crabbing. It doesn't get any better than this!